I have considered joining the Merlin Annual Pass Club for years now but there's always been some excuse and I've never taken the plunge. Then towards the end of last year, they allowed you to spread the cost and pay monthly rather than having to find £800+ to buy 5 passes up front and my interest was piqued even further. As I started making our holiday plans for the year, I realised that we weren't having a summer holiday this year and were going to be at home for the Easter holidays and October Half Term too. Plus Steve has more weekends off this year during term time due to a change in shift. This, along with the fact that Heidi and Jack are now over 1.2m tall, told me that now was the time to sign up. 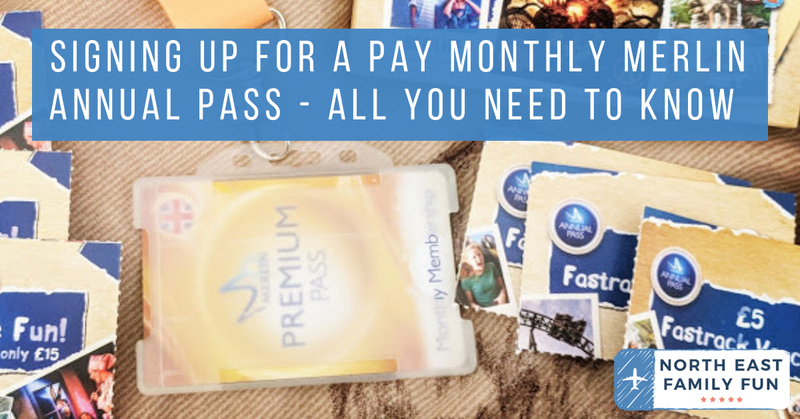 If you pay monthly, premium passes will set you back £11.99 per month (for a minimum of 12 months) plus a one-off £35 admin fee whereas standard passes will set you back £8.99 per month (for a minimum of 12 months) with a one-off admin fee of £30. So the difference in passes is £41 per year. You can mix and match passes so in the end we decided to go with 2 premium (for Steve and I) plus 3 standard for the kids. There are restrictions on when and where you can visit with a standard pass but we can plan our trips without the restrictions affecting us at all. 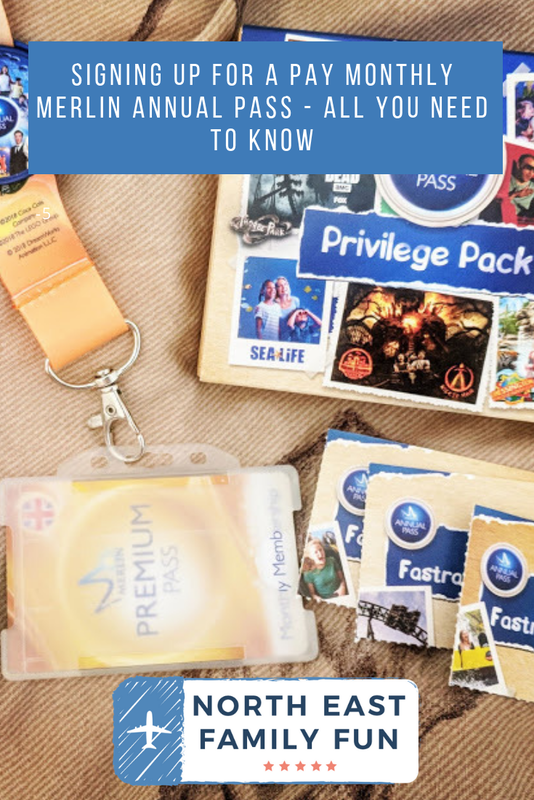 I opted for 2 premium passes mainly for the free parking, share the fun vouchers (you can bring 3 friends for £15) and £5 off fast track passes which Steve and I might use when we're not with the kids. Cheeky! When you buy a new pass via pay monthly, you need to pay the admin fee and your first month up front, your montly payment is then taken by card payment on that same date each month. 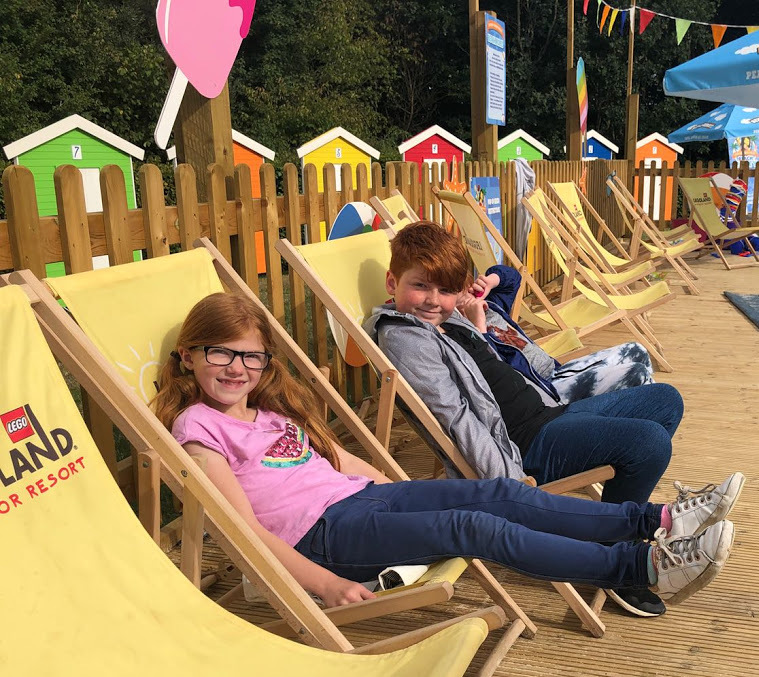 We don't plan on visiting London in August or theme parks over weekends in August when they're at their busiest so I am definitely happy to buy the kids standard passes and save myself £120. If we do fancy visiting on a restricted date we can pay a £10 supplement for each child to do so. As you can see there is LOADS going on - we're going to have a busy year!! We have 2 days in Blackpool booked over Easter and a weekend in the Peak District too so we'll be visiting all of the Blackpool attractions and Alton Towers this month. I'm hoping to book a glamping break at Warwick Castle at some point over the summer. In July we're staying at Loch Lomond for a few days and plan on visiting Loch Lomond Sealife Centre then. I'm hoping to book a week's camping near LEGOLAND, Chessington and Thorpe Park in the summer. 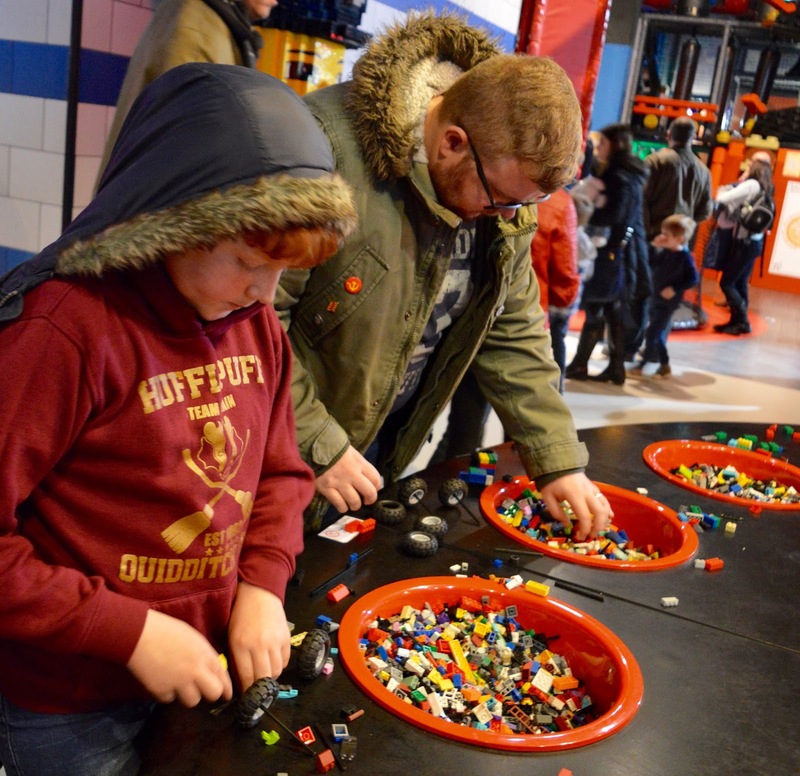 We're planning day trips/cheap weekend breaks to Manchester and Birmingham in the Winter to see their Sealife and LEGOLAND Discovery Centres. We might head to Blackpool again for the illuminations later in the year. I'd love to visit the Alton Towers Fireworks - I've heard they're spectacular! Obviously, these plans may change but I'm feeling hopeful we'll be able to do it all. 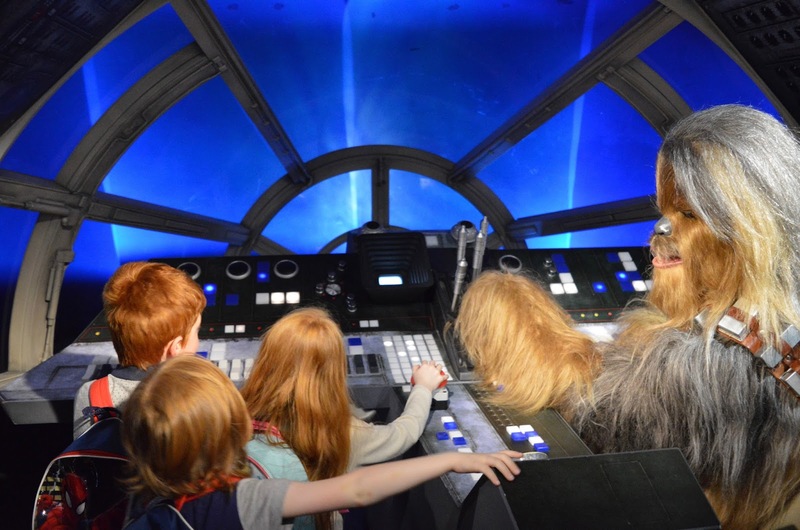 I was almost tempted to not buy the kids their own pass and just use discounted friends and family discount for their entry and this might be worth doing if you don't plan on visiting loads of attractions. However, when I did the math, it was still better value to buy them their own pass. You can read more and sign up to a Merlin Annual Pass online here. Originally we were going to only visit Alton Towers over Easter and if that was the case I was going to buy the kids' passes at a later date and just use our share the fun £15 entry vouchers for them BUT then we booked a last minute break to Blackpool so it made sense to buy their passes now rather than hold off. It might be worth looking at buying one/two premium passes now and another in 6 months or so and then switching who uses the share the fun/discounted entry but I'd work out where you're going to visit and whether this method would be worth your while first. During my research, I found the Merlin Annual Passholders Facebook group to be super helpful. There is all sorts of info in there and if you have any questions, there's always someone who will know the answer. You can join the group here. Disclosure: We are not working with Merlin and although we have visited some Merlin attractions in the past, they have never been through working directly with Merlin. We paid for our passes ourselves and can't wait to share some tips we pick up throughout the year. I've set up a dedicated 'theme park' category on my website which you can access during the drop-down list at the top of my blog. I've worked out that visiting everywhere I plan to this year and buying tickets online in advance would cost over £700 and that's just for one person. Our premium annual passes are costing us £179, offer discounted accommodation, drinks and food (which we will use), free parking and the chance to spread the cost so it is more than worth it for us. I think as the years go on, the novelty will wear off and we'll end up using them less often so I think we'll probably keep our passes for 2-3 years max. Have you ever considered becoming a passholder? Let me know in the comments.